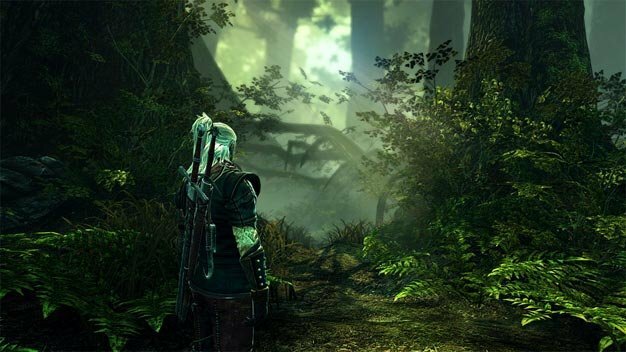 CD Project RED has dated its RPG sequel The Witcher 2: Assassins of Kings. Though there’s been a slight delay, the game’s now officially on for May 17, 2011. That’s the expected North American date then. Specifics for other regions will be confirmed closer to launch, but expect it around then worldwide.